Do you like washing dishes? Most likely, your answer to this question will depend on whether you have a dishwasher or not. But it takes more than just being a happy owner of this aggregate – the two key things about it is to extend the life of the machine as much as possible and keep your kitchen utensils from damage caused by it. Water and fat-dissolving agents used in a dishwasher can be harmful to some materials and objects found in your kitchen. That is why we decided to make up a list of utensils that you’d better wash with your hands. 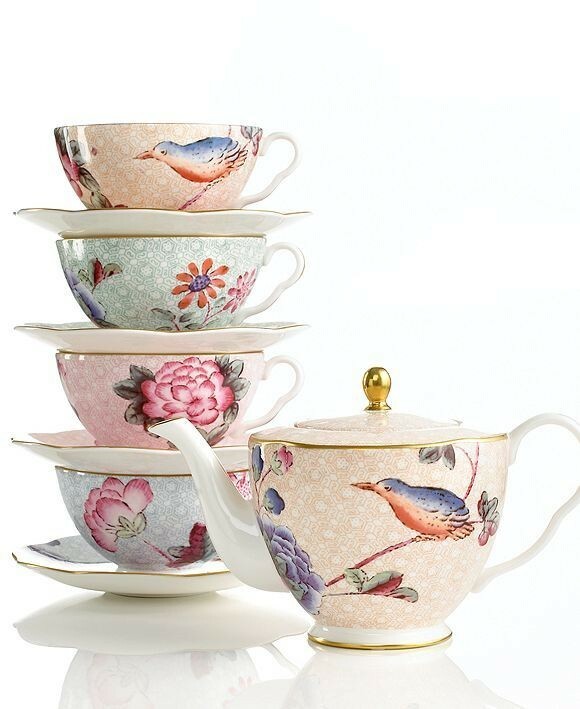 Porcelain is delicate and fragile like baby’s skin and thus deserves very careful treatment. Aggressive environment inside a dishwasher can lighten the colors of your favorite china set and destroy its gilt in no time. So, when friends and family are gone, just wash your cups and saucers with warm water, let them dry and that’s it. Do not even think about loading glass tableware in a dishwasher – keep it safe from cracks, scratches and “fog”. 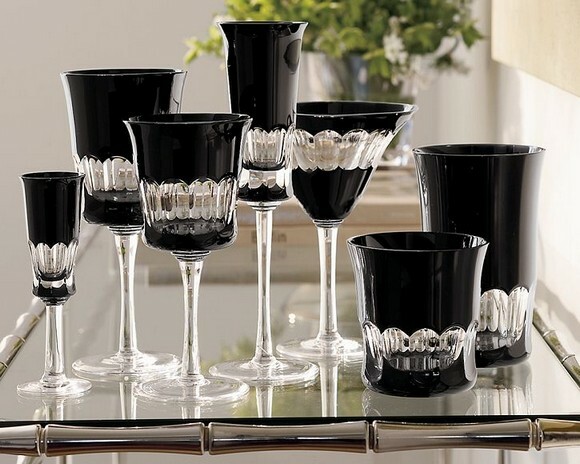 Remember that cold water and some vinegar is the best recipe for crystal and glass. 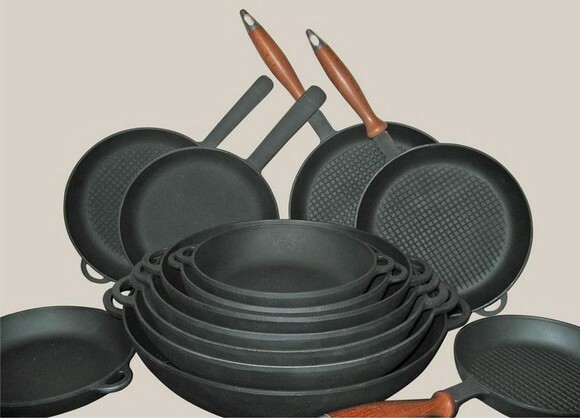 If your cast-iron pans lack non-stick properties, they automatically enter the high-risk group. 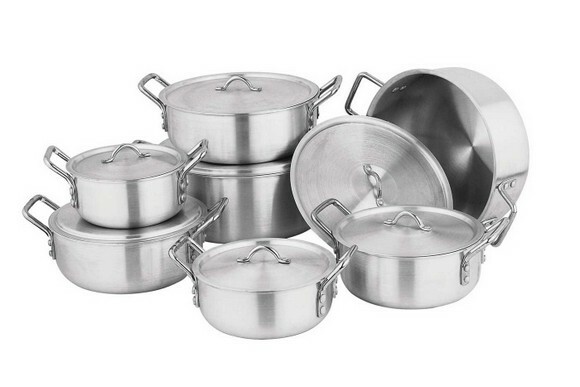 You’d be unpleasantly surprised to find your favorite pan covered with a dash of rust after a go-round in a dishwasher. 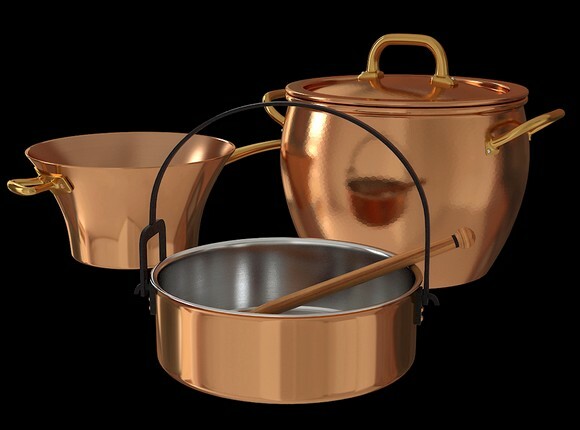 Dishwasher detergents are also taboo for copper tableware. The reaction of this material is completely unpredictable, but it wouldn’t work out anyway. 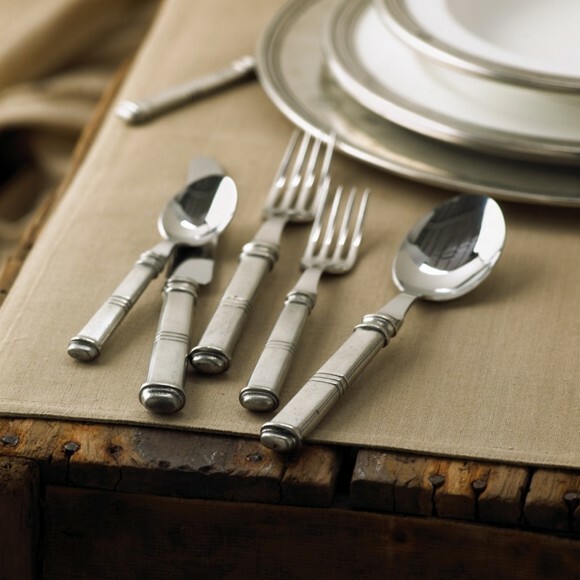 Silver cutlery and tableware can get darker after a go-round in a dishwasher. Aluminum seems so practical and durable that it’s hard to believe that it’s also at risk. However, this material is very sensitive to oxidizers and lye. 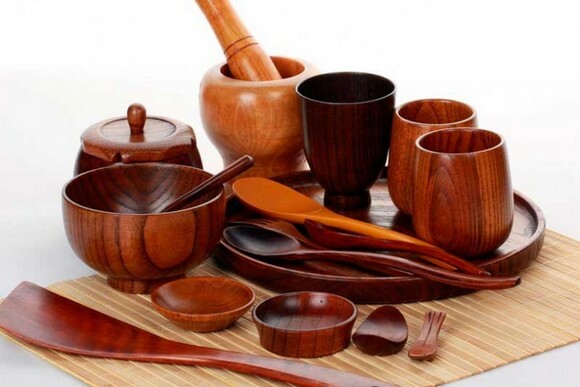 Wooden tableware can be destroyed even by being put in water for a relatively long time. And when it comes to not just water, but water coupled with aggressive detergents, it’s even a bigger challenge. 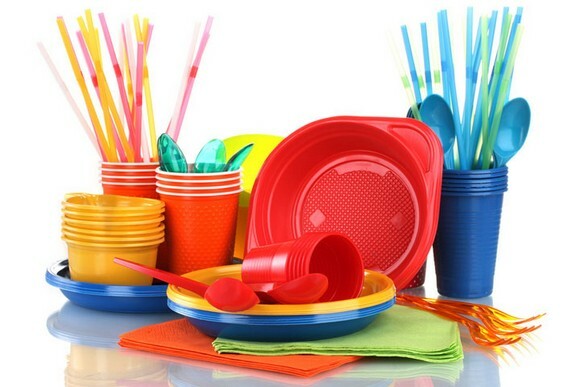 We can hardly believe that a thought of washing plastic dishes in a dishwasher may come into your mind, but if it does come , then at least make sure that you’re dealing with heat-resistant plastic. 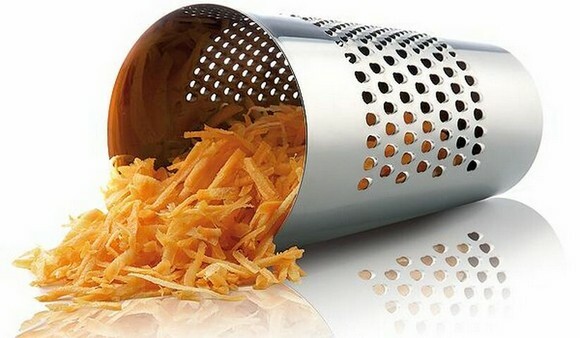 There’s a universal rule: a grater should be hand-washed immediately after use. Crumb may make much trouble to your machine by blocking its drain. 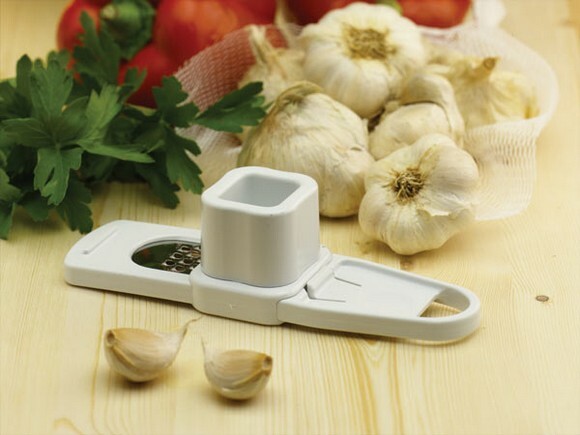 The same applies to a garlic press and its cleaning issues. 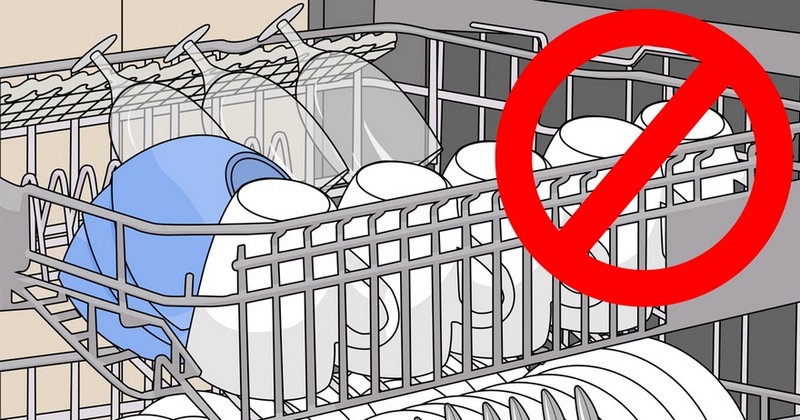 Don’t get the idea that you can’t wash jars in a dishwasher. Just make sure you remove all the paper stickers, labels, tags and residues of glue. Otherwise, there’s a real danger this may result into a blockage, repairs and unexpected expenditures. 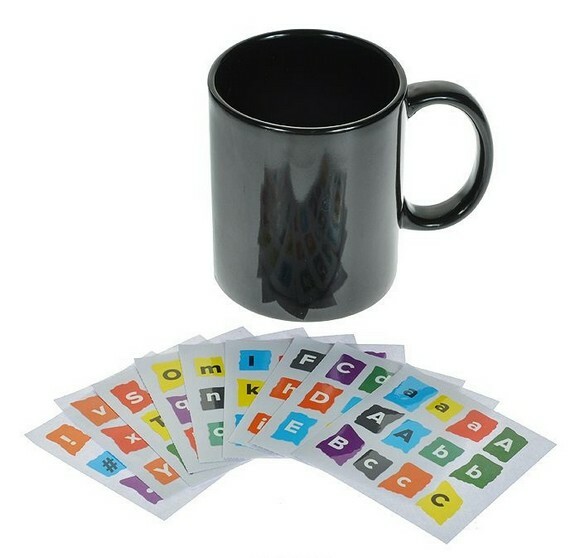 Perhaps, you already own a trendy cup with a funny thermal sticker. A dishwasher is not a good companion for it: water coupled with active detergents gets into tiniest gaps between the surface of a mug and the sticker and triggers the process of its damage. 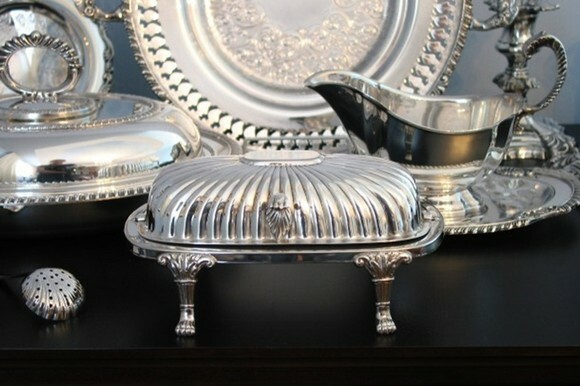 In many homes serving a table with cutlery with pearl handles is considered good manners. If you’re one of those lucky people, make sure your set is carefully hand-washed. 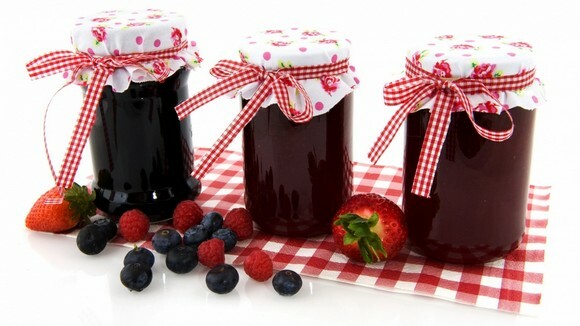 We hope that these easy tips will save your machine, your favorite tableware and your pocket!